Responsive, reliable and highly capable. 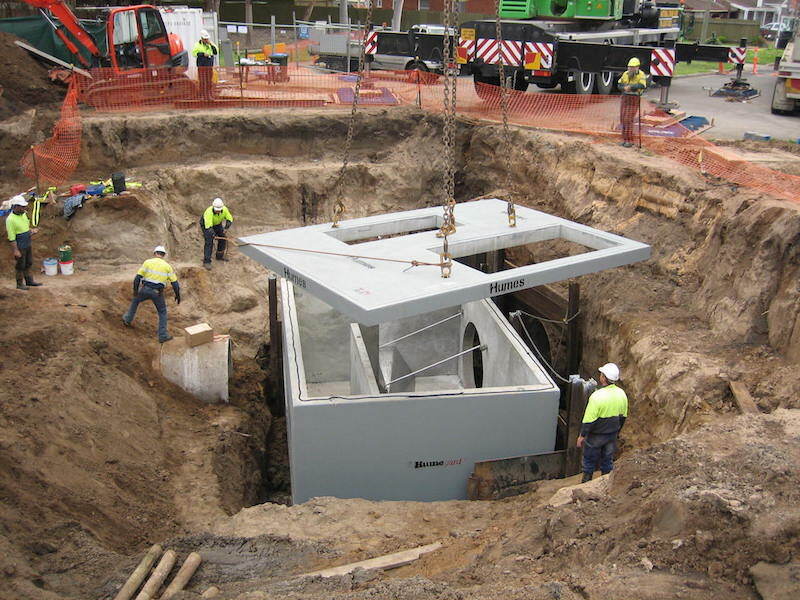 We design and deliver practical, cost-effective and sustainable solutions; providing advice and strategic planning through to complex design and infrastructure delivery. 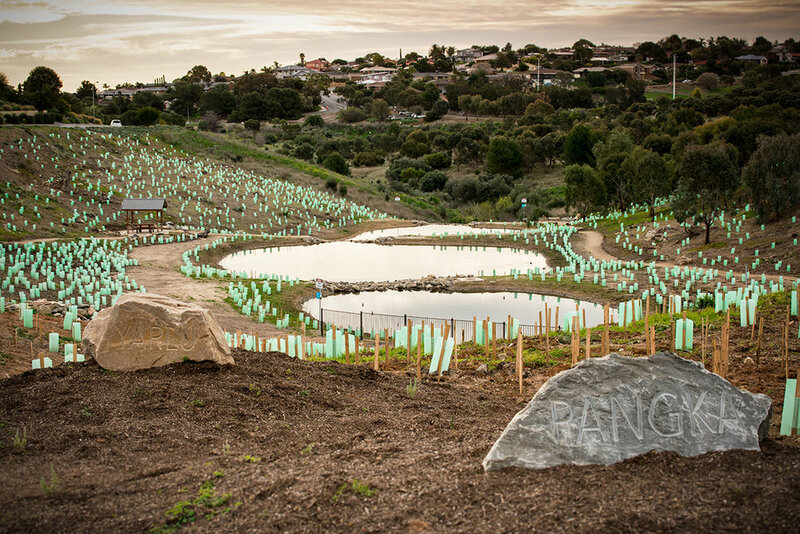 Proudly South Australian, we have extensive local experience, specialised expertise and a deep understanding of the opportunities available to improve the environment for our communities.